TwineIT has redefined the photo booth experience by combining professional-quality iPad based software with the power of a mobile, social app and the web. At the heart of our cloud-based platform, twineSTUDIO is a professional, high-quality iPad photo booth. 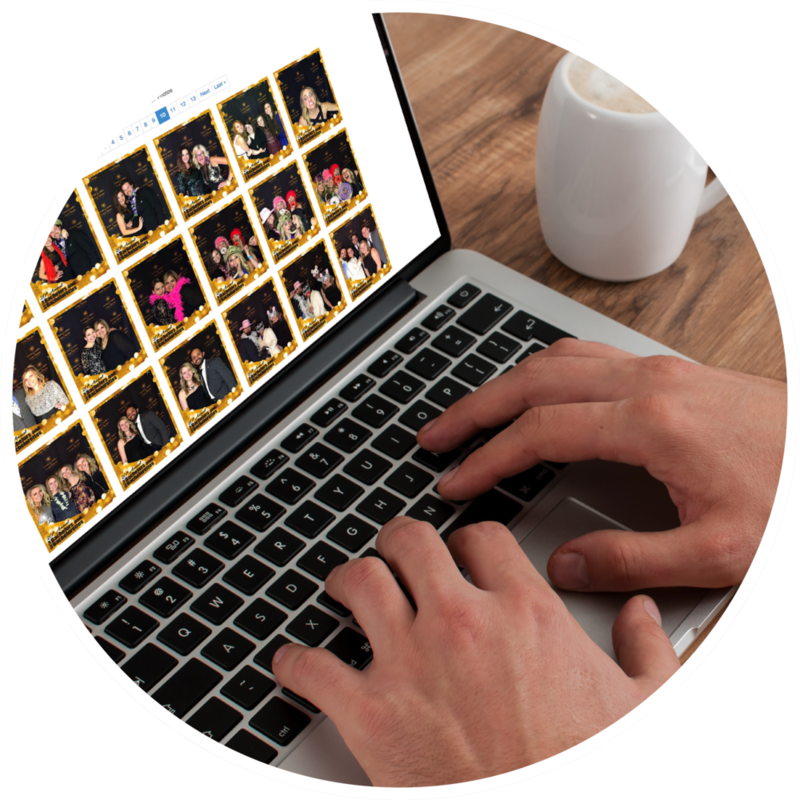 From capturing your friends at the birthday party, to groups at a corporate outing, our feature-rich photo booth app will be sure to draw a crowd. Extending the power of twineSTUDIO, twineSNAP phone app (Android and iOS) allows users to create shareable private or public photo galleries. Invite friends, attendees or customers to view, comment and contribute. Create and share a dynamic photo experience while on the move and take your event, party or brand engagement to the next level. 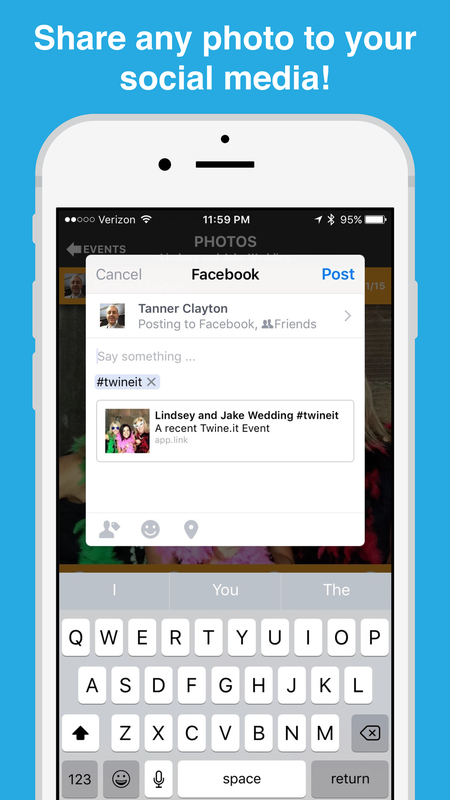 Create galleries and invite both iPhone and Android users to view, contribute and share photos. Platform agnostic!